Everyone of us has has a bad memory about WiFi routers in some way. Maybe the set up was a pain, finding a position for the router so you have signal everywhere was hard or it is buffering forever and you need to unplug it every now and then because the thing just stopped working. 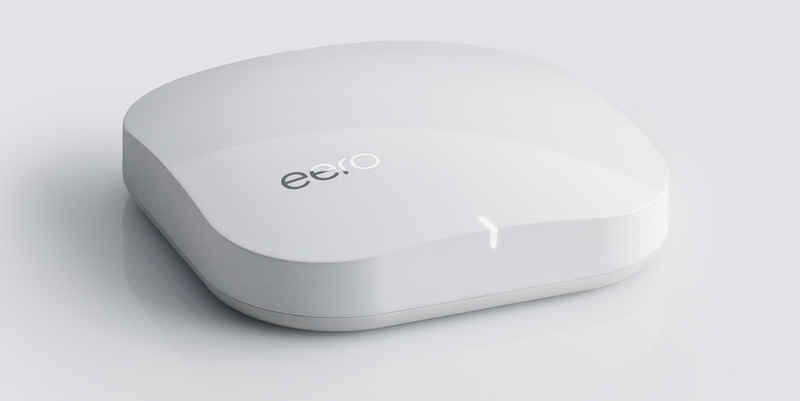 Good news, “eero” is about to change all that. The small San Francisco based startup developed a smart and modern way to set up a WiFi network. This is possible with standard routers as well, but with two or more of them you will experience new setbacks as for example you might only be able to print via one of the routers. According to eero one of the major problems is that our common devices from Belkin, Netgear and others use old fashioned software and hardware. You might believe that, if you have looked at the often shockingly 90s-like HTML pages that appear when you access your router to set it up. 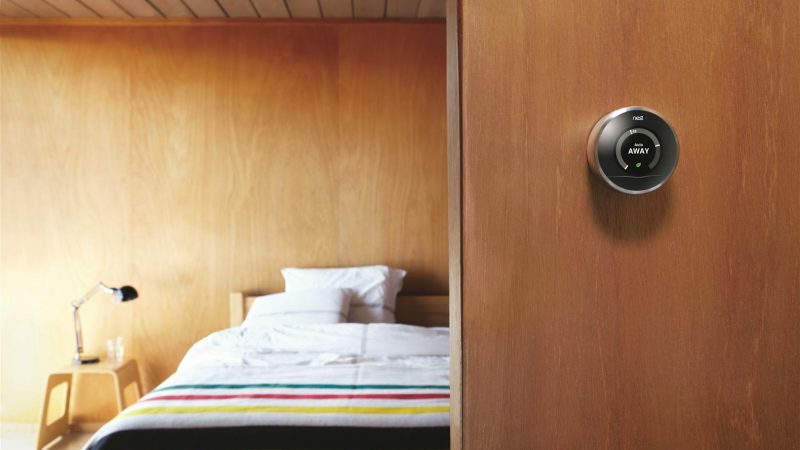 The solution from eero helps to abort all these common problems. The company acknowledged that based on how WiFi radio waves work it is just not possible to cover a large house with just one routing device. While setting up several routers throughout the house and getting all the cryptic settings right takes a networking degree and a lot of luck eero has been designed to be placed in multiple locations from the beginning. The set up process is really easy as you will only have to plug the first one in to your cable or DSL modem and the additional ones (the count will vary depending on the size of your home) will have to be plugged in only into your power outlets. The network name and password can be easily adapted via an app on your smartphone. 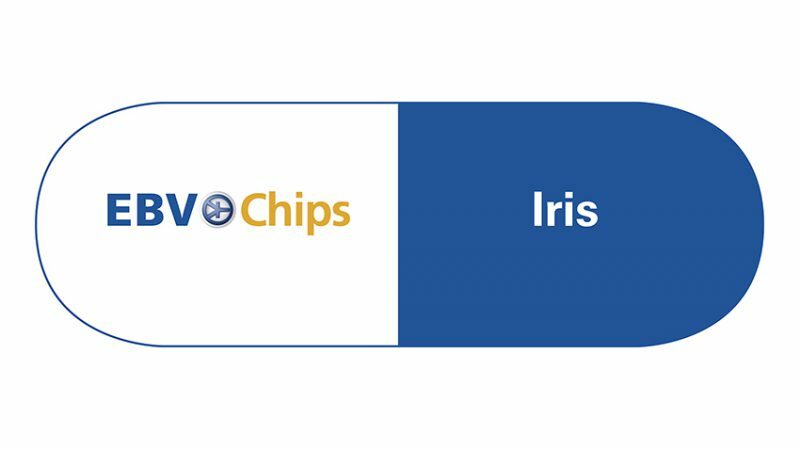 All of your eeros will then automatically connect to each other to create an intelligent mesh network that blankets your entire home, whatever its shape or size. 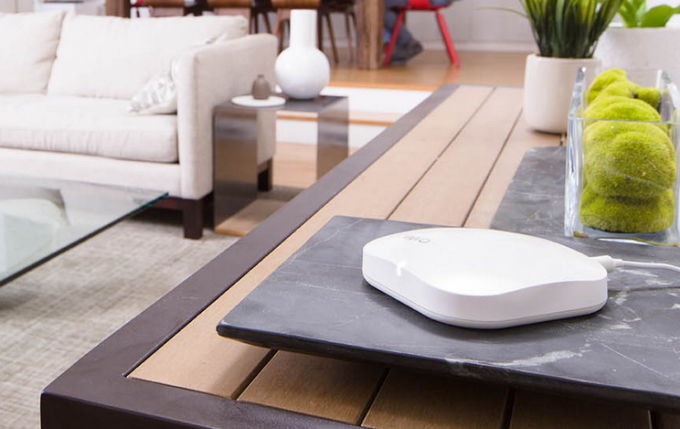 Depending on current network conditions, eero will automatically switch between 2.4 and 5GHz frequency bands, using whichever is most free and clear. In addition eero brings in a lot of features that we have been missing from WiFi routers before. 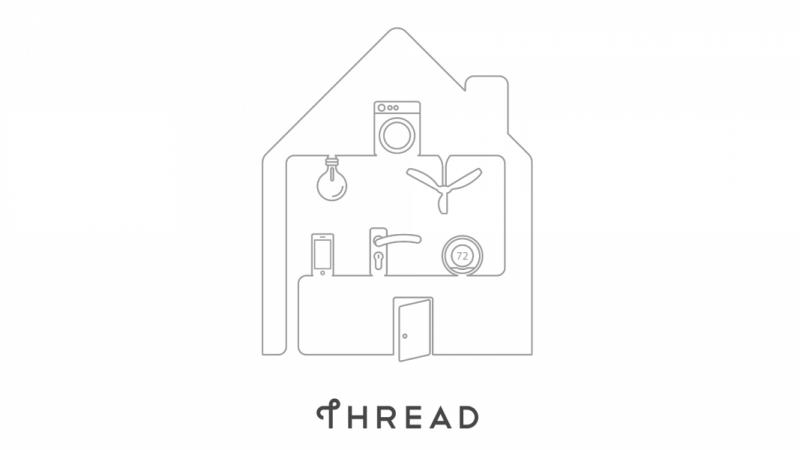 The system will enable you to run checkups of the mesh network informing you about the devices that are connected to your network, the speeds you’re achieving throughout your home, what interference is being caused by neighbors’ networks and how your modem and cable service are performing. So you won’t need to try your luck by reseting your router whenever something slows down. In the great app the company provides with the routers it is also easily possible to invite people to join the network. You can invite friends via text messages and if they have the eero app they can join with the tap of a button without the need to enter a password. Your friends are addicted to their phones and look at Facebook rather than the dinner you fixed for them? Just limit the access to a specific time! 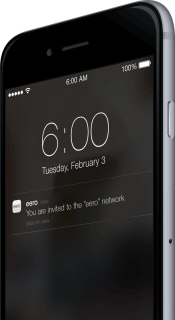 Additionally, eero can alert you whenever a new device joins your network and even provide a weekly protocol of devices which have had access. The coolest highlight however might be the Bluetooth network which eero sets up in your home along with WiFi. 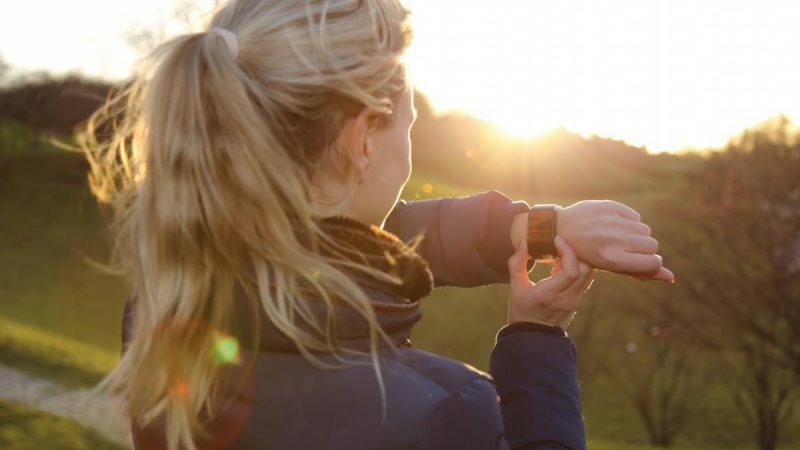 As the communication standard gets more and more important, especially looking at smart home devices, this is certainly a strong advantage. You can currently pre-order single eeros for $125 and a set of 3 for $299 here.